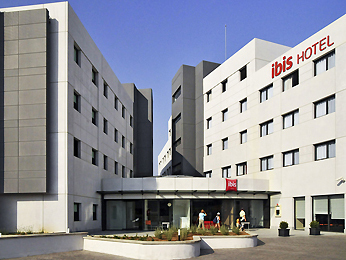 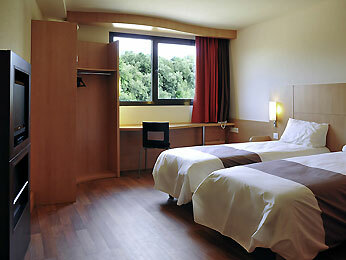 The Ibis Girona Hotel is located at the northern entrance to the city and is surrounded by parks. 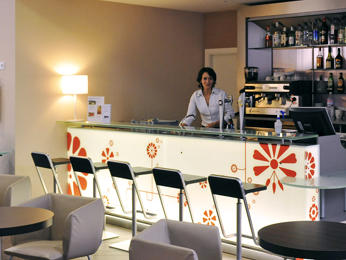 It is near to the Palacio de Congresos (convention center),the Palacio de Deportes (sports arena) and Girona's main tourist attractions.The hotel offers 115 soundproofed and air-conditioned rooms, a modern 24hour bar, Rendez-Vous, and a Vino & Cia restaurant where you can discover the finest wines from the region.The hotel is fully equipped with Wi-Fi and there is free parking or a paying private garage. 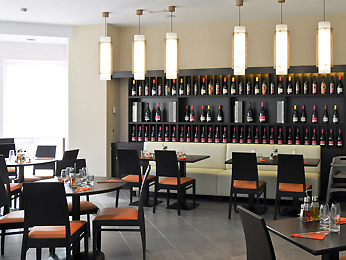 HG-002401.